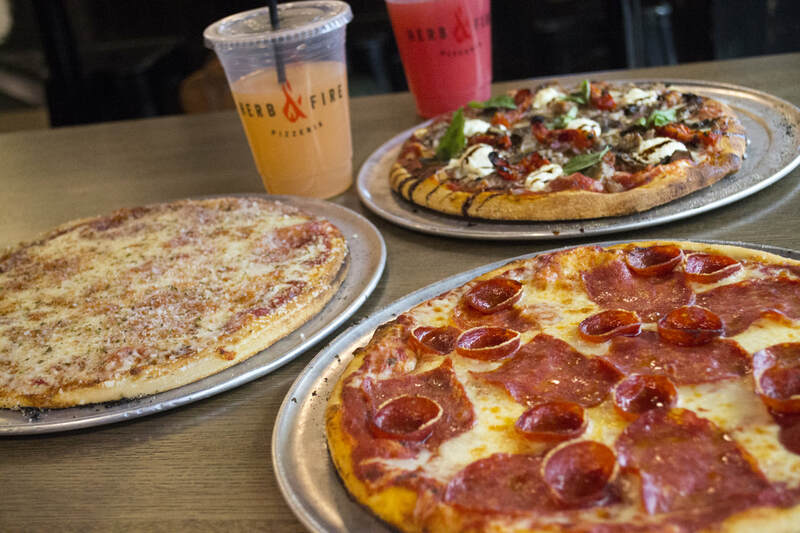 It's not a party without pizza. And wraps. And our Signature Spicy Lemonade. 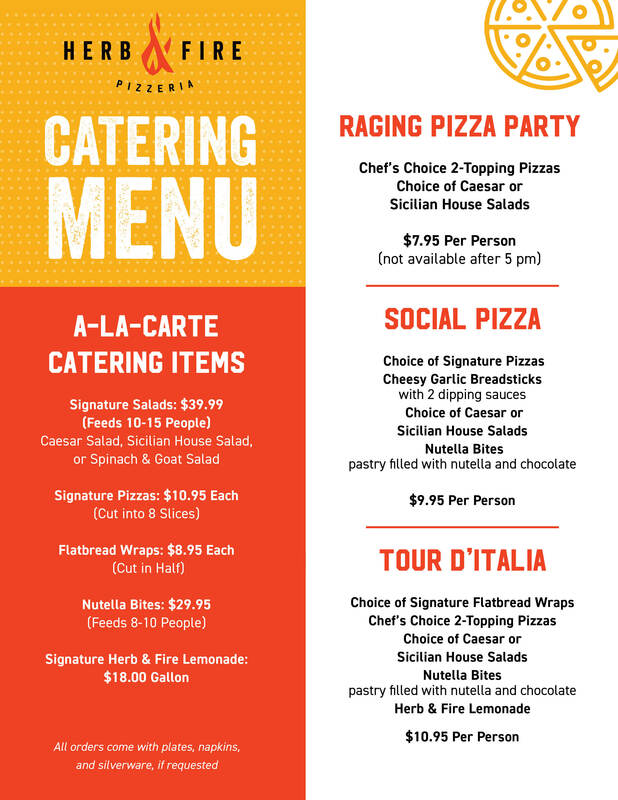 Download a PDF of our Catering menu here to get the party started. 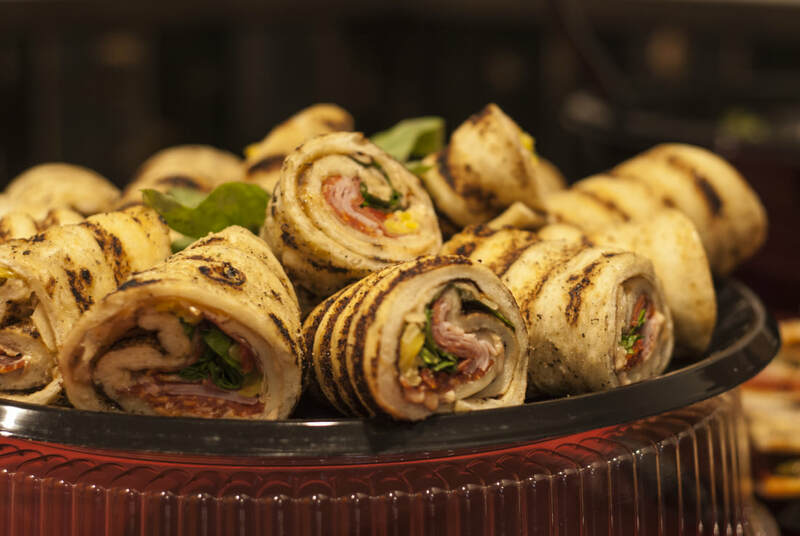 Choose the package that fits your event!